Just wanted to share my 1966 5513 with you, that I acquired a few months ago. 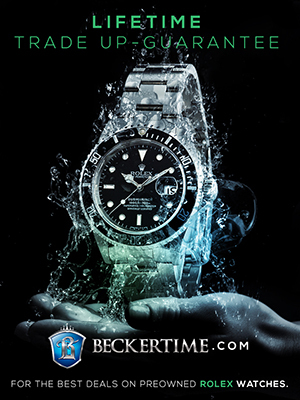 I love Jake's Rolex World. It's a daily read for me, kind of like my Rolex newspaper..LOL!!!" 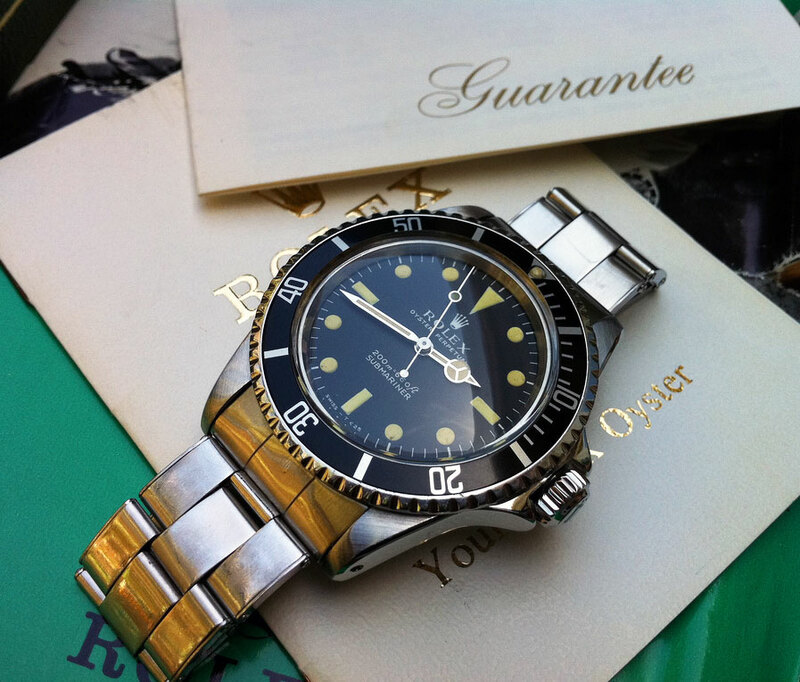 Thanks for sending in the photo of your really cool Rolex. 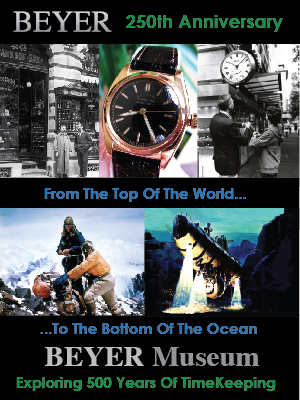 I never really thought about it, but in may ways Jake's Rolex World is more like a newspaper than a Magazine, at least, in the sense that it's published 7 days a week/ 365 days a year!?! Earlier this week we took a look at the all-new Orange Hand Rolex Explorer II in the wild and today we get to see it side by side with its inspiration. 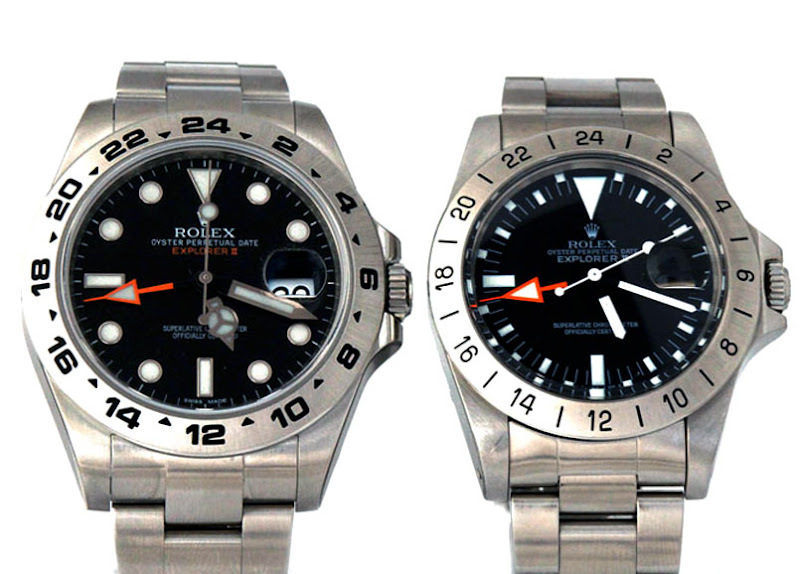 Kristian took this side by side comparison shot of hit all-new 42mm Rolex Explorer II "Orange Hand" next to his original first generation "Orange Hand" Explorer II. Basically we see a grandson, next to his grandfather. As Mr. Spock would say "Fascinating Captain." Just for the record, this comparison photo is to exact scale. 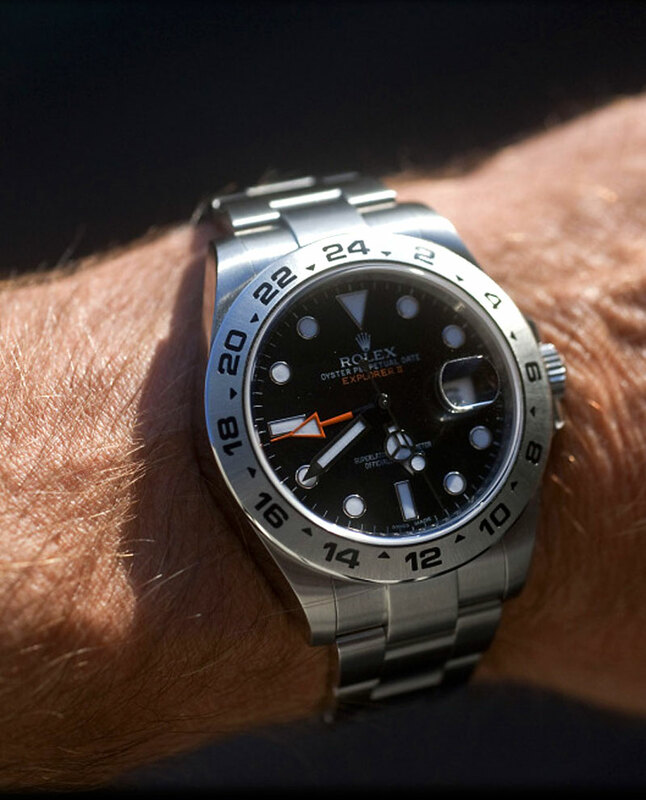 Jesper lives in Denmark and he took these shots of his all-new 42mm Rolex Explorer II with a black dial, including this wrist shot and studio shot. 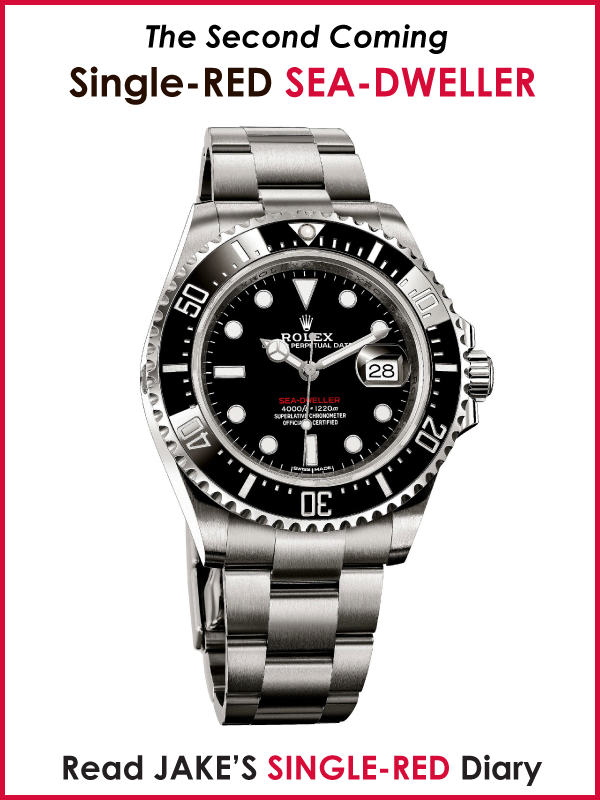 This all-new Rolex is an instant classic!!! Maurice Chevalier was a close friend of my family. Maurice Chevalier, for those of you who are too young to know, was a very famous French actor, singer and popular entertainer. One of his most famous songs was, "Thank Heaven for Little Girls." 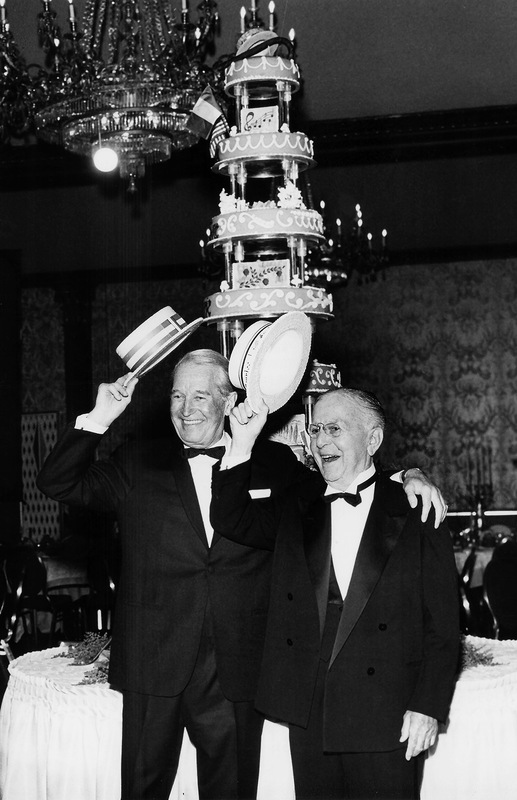 Maurice Chavalier shared his birthday with my uncle Louis Lurie so they used to celebrate it together. 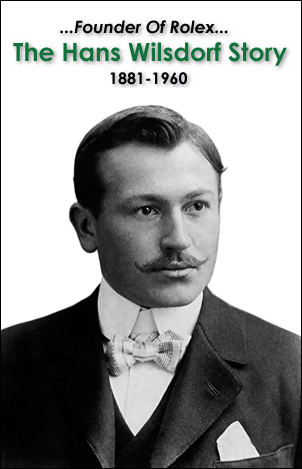 Louis Lurie was an ultra-successful industrialist and owned half of downtown San Francisco. Louis Lurie was also a big Hollywood and Broadway producer. Louis Lurie was also my Grandfather Jake Ehrlich Sr's best friend for four decades. San Francisco Mayor, George Christopher, Maurice Chevalier, Jake Ehrlich Sr. 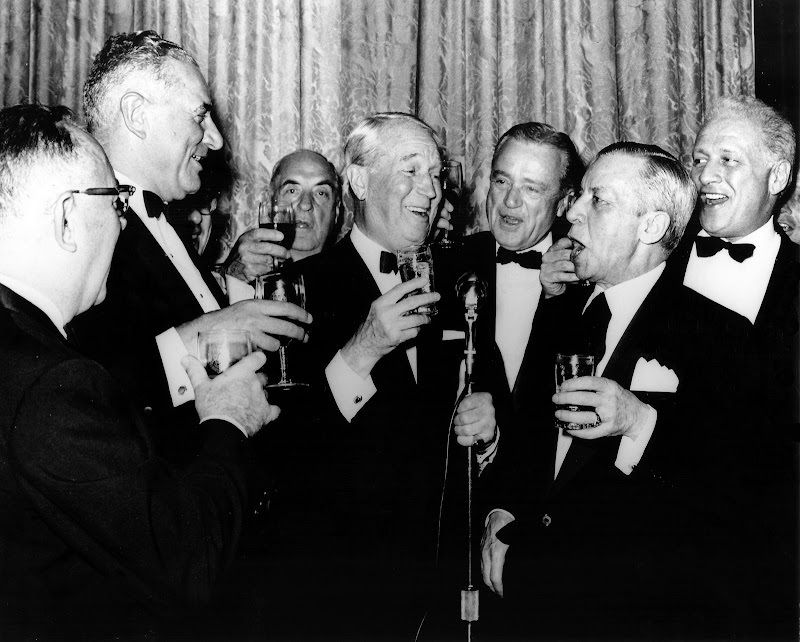 In this photo my grandfather, Jake Ehrlich Sr., pictured front right is singing "Thank Heaven For Little Girls, with Maurice Chevalier (Front Center) and the tall gentleman to left was the then Mayor of San Francisco, George Christopher. I have many other blogs, and one of them explores the life and times of my Grandfather Jake Ehrlich Sr., who was a very famous American Trial Attorney and businessman. 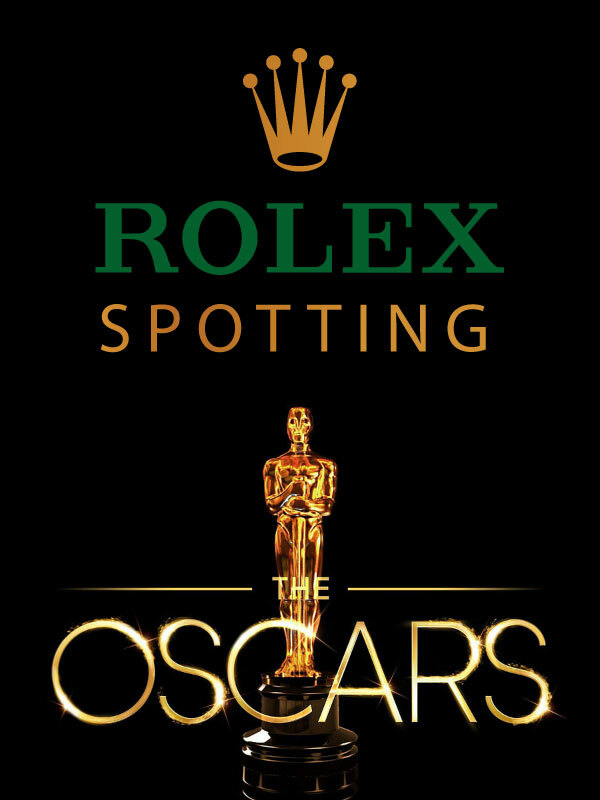 Labels: Academy Award Winner Wearing A Rolex, Actor Wearing Rolex, Frenchman Wearing Rolex, Maurice Chevalier, Pan American Airways, Rolex Datejust Ad, Where Did You Get Your Rolex? 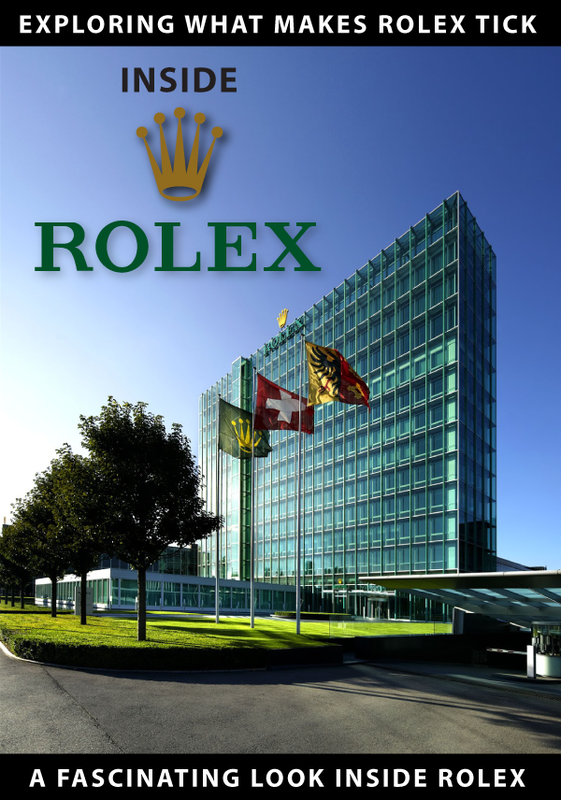 Bloomberg News just published an interesting story about Rolex, which I highly recommend. Bloomberg was fascinated with this image of Pablo Picasso I recently published, and they included it in their story. 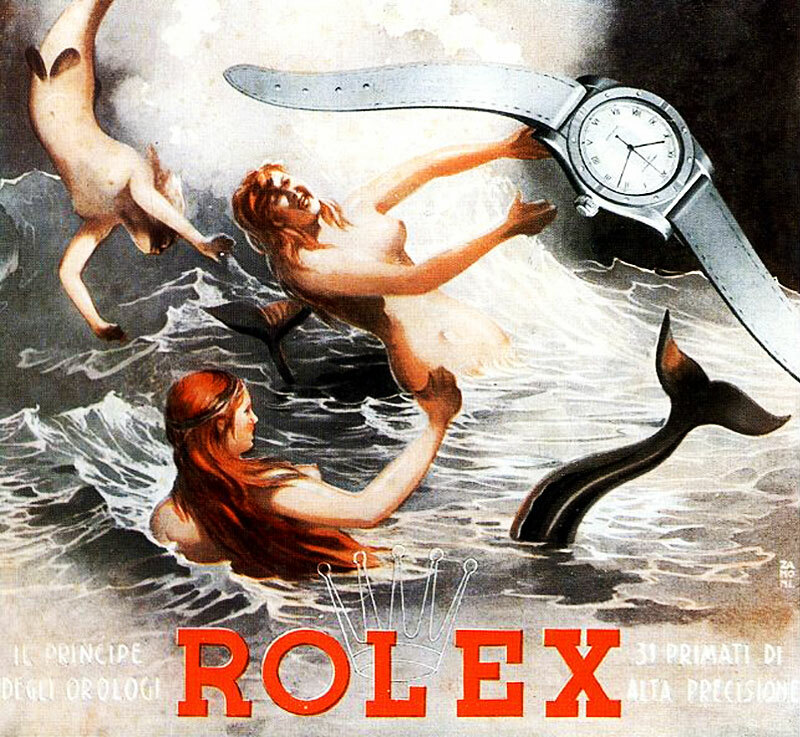 "Rolex is the only maker of timepieces that also can supply an unscripted photograph of Pablo Picasso wearing an American Indian war bonnet on his head and a Rolex Oyster Perpetual Chronometer on his wrist." 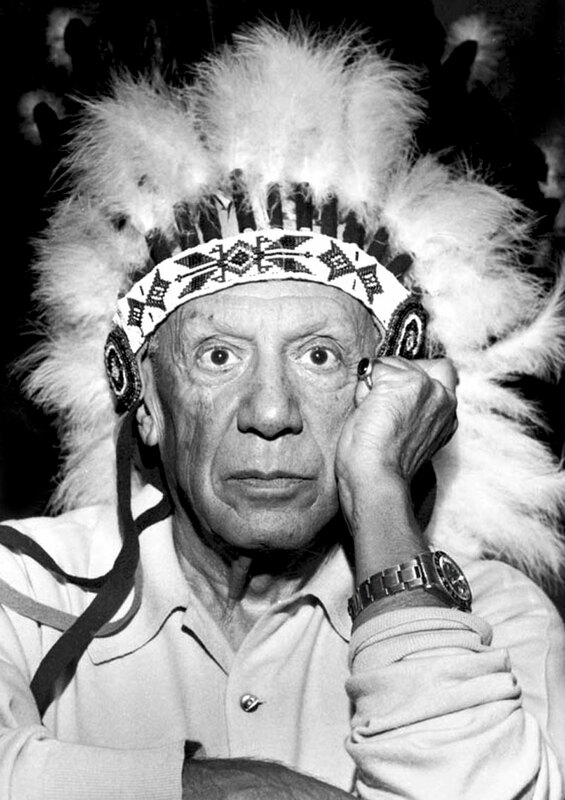 The more I look at this photo of Pablo Picasso wearing his Rolex GMT Master and American Indian headdress, the more I realize it is really kind of like a piece of art in and of itself! Like so many of Picasso's art pieces, it is filled with profound irony, juxtaposition, intensity and surprise. If you look closely, Picasso is staring directly at the camera, and thus staring back through time at you, but if you look closely, it appears he is staring through the camera. In other words, not looking at the camera, just staring forward. I don't recall ever seeing a photo, like this which has somebody staring at the camera, but not appearing to look you in the eye. Also, the TAIPEI TIMES ran a similar story, but they put the Picasso image up front. 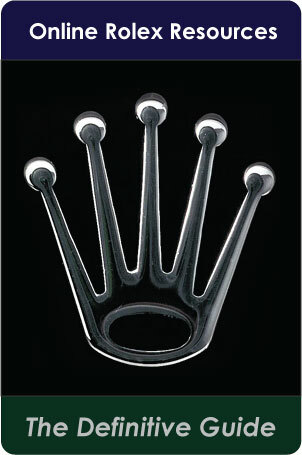 I can never understand why Rolex does not bring back the classic Rolex Moonphase!?!? It is so cool!!! 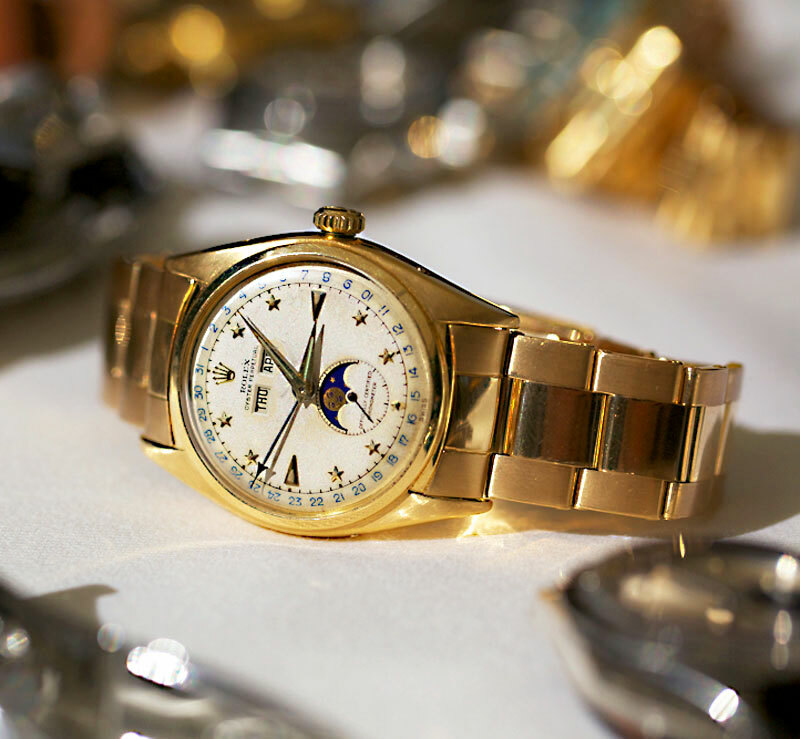 This one has my favorite moonphase dial, with the star indices. The U.S. Open has been taking place over the last two weeks in Flushing Meadows, New York, and Caroline Woziacki who is currently ranked as the Number 1 Female player in the world, is just about to take center court, on this Super Saturday, in the U.S. Open semi-finals, which will be played in the Arthur Ashe Stadium. Arthur Ashe Stadium is the largest tennis venue on earth, as it has more than 23,000 seats. Caroline Woziaki is in pursuit of her first grand slam championship and she takes on Serena Williams. 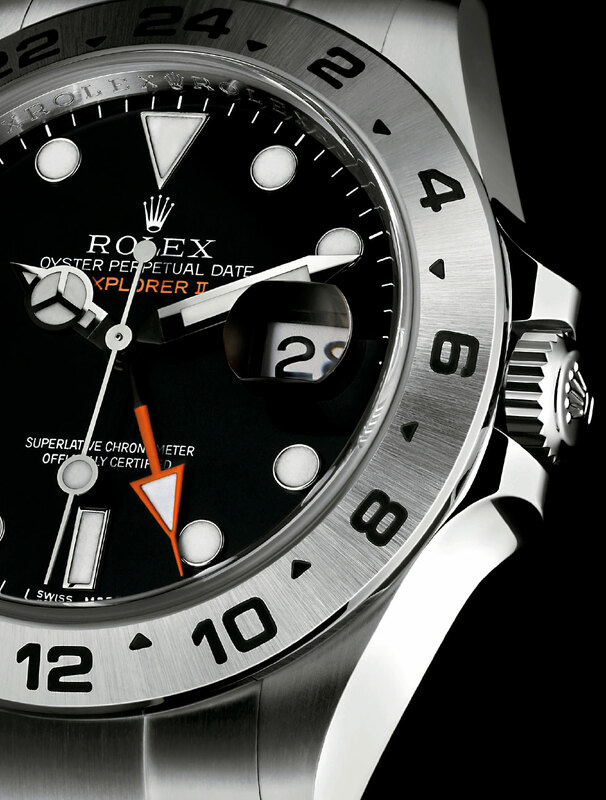 Rolex showed off the all-new "Orange Hand" Explorer II at BaselWorld earlier this year, and it was a huge hit!!! 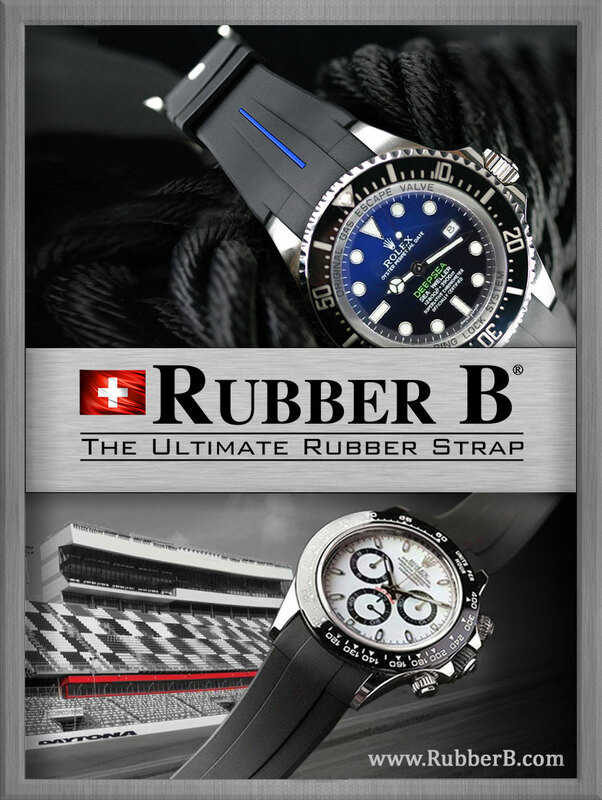 People all over the world have been waiting for it to go on sale, and over the past week the watches have been hitting shelves in Rolex Authorized Dealers world wide. 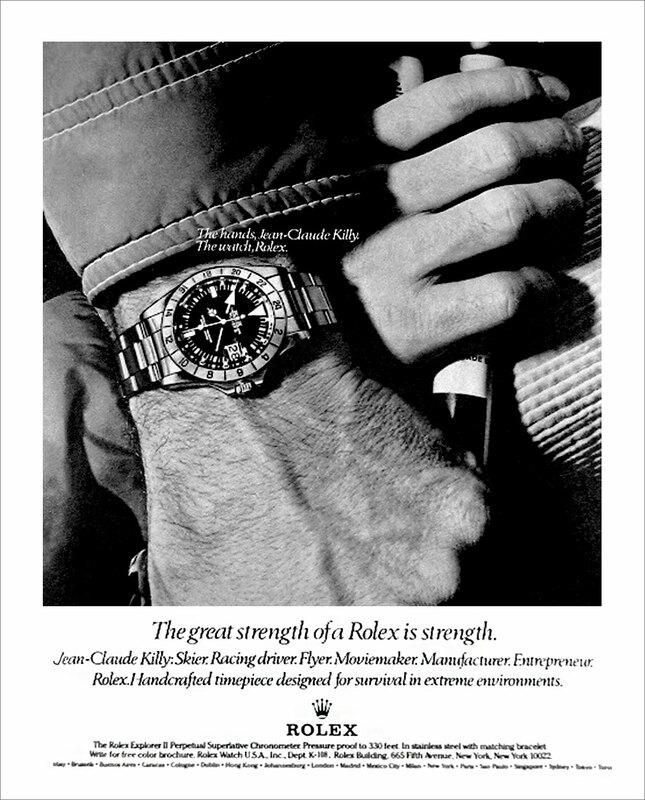 As a congratulatory expression, I am publishing for the first time, this vintage Rolex Explorer II ad that features Jean-Claud Killy sporting an original Orange Hand Explorer II. 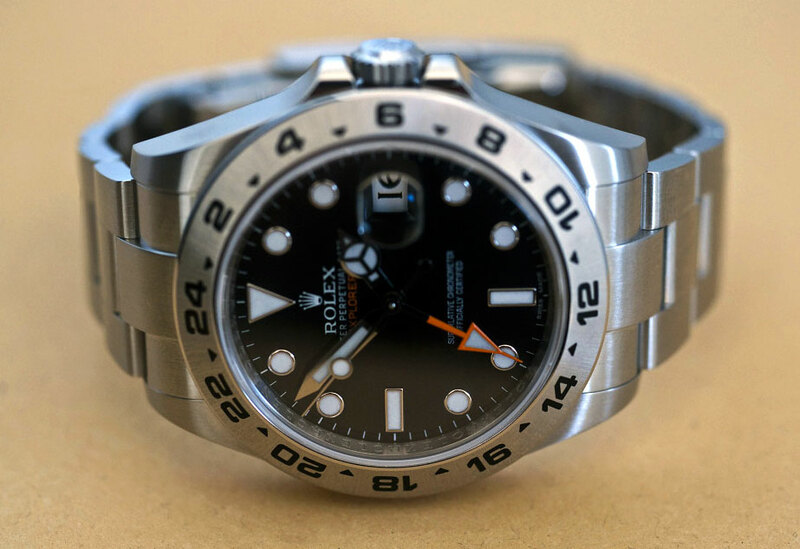 Here are photos of the all-new Rolex Explorer II with a black dial and white dial, which are currently arriving in Authorized Rolex Dealers world-wide. 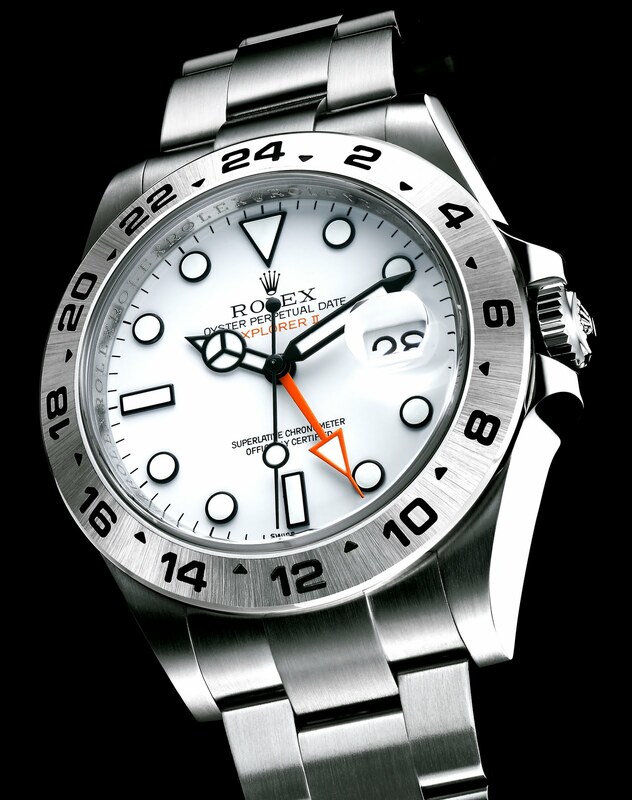 The retro design language from these new watches come from the original "Orange Hand" Rolex Explorer II as seen in the Jean-Claude Killy Rolex ad seen above. 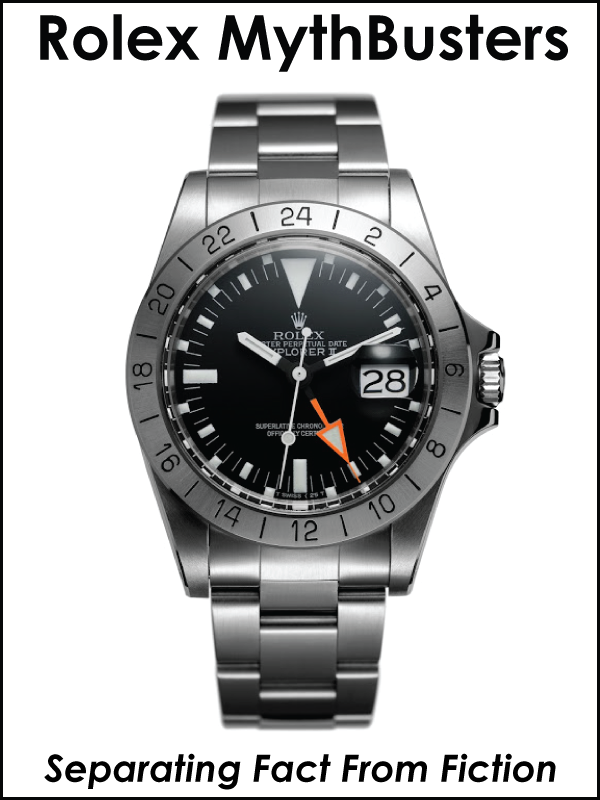 To learn everything about this amazing new watch, you can check out my prior coverage of the all-new Explorer II. 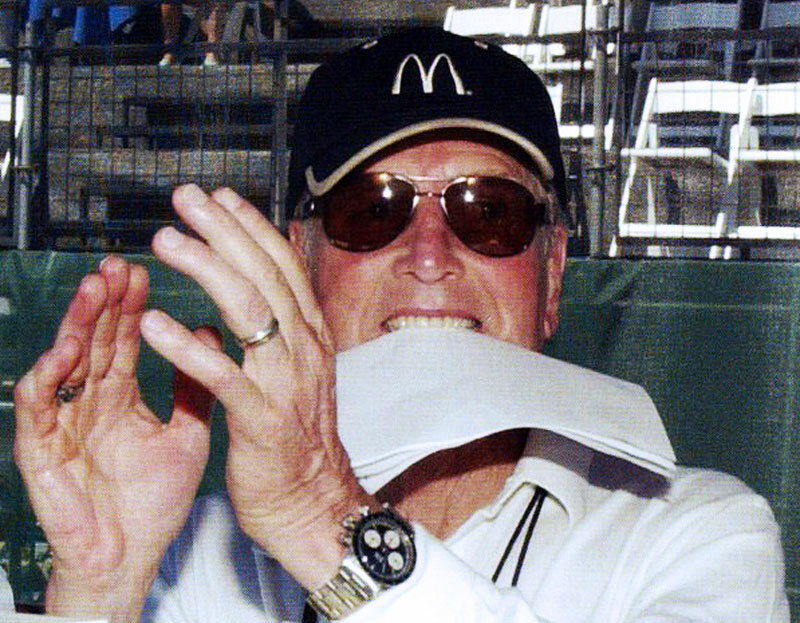 I hope you have all been having a great weekend, and in the U.S. we have been enjoying a long, 3-day Labor Day weekend, which includes an amazing week and weekend of Tennis at the U.S. Open. The 2011 U.S. Open had been some of the best tennis I have ever seen in my life!!! Over the next couple of weeks, I hope to have much more Rolex news from the U.S. Open, but I have some pretty amazing Rolex news to share with you so far. In the first two photos below, we see Rolex Ambassador and tennis superstar Roger Federer at a press interview sporting a vintage Paul Newman Rolex Daytona!!! 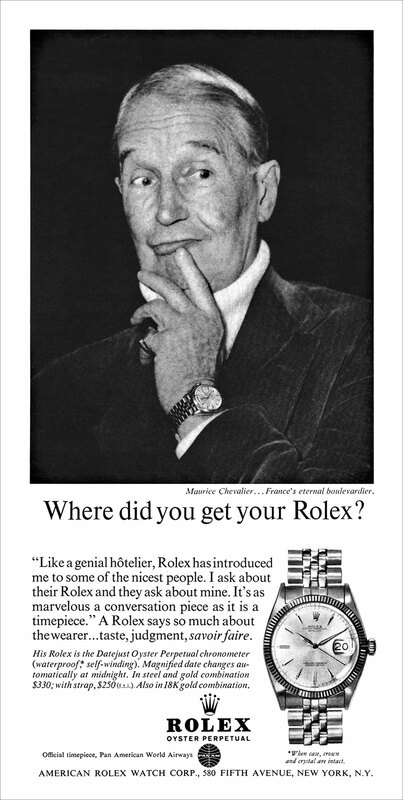 This is unusual, because to date, we have only ever seen Roger Federer wear modern Rolex watches. Roger Federer is arguably the winningest and best tennis player in history, and he recently turned 30 years old. 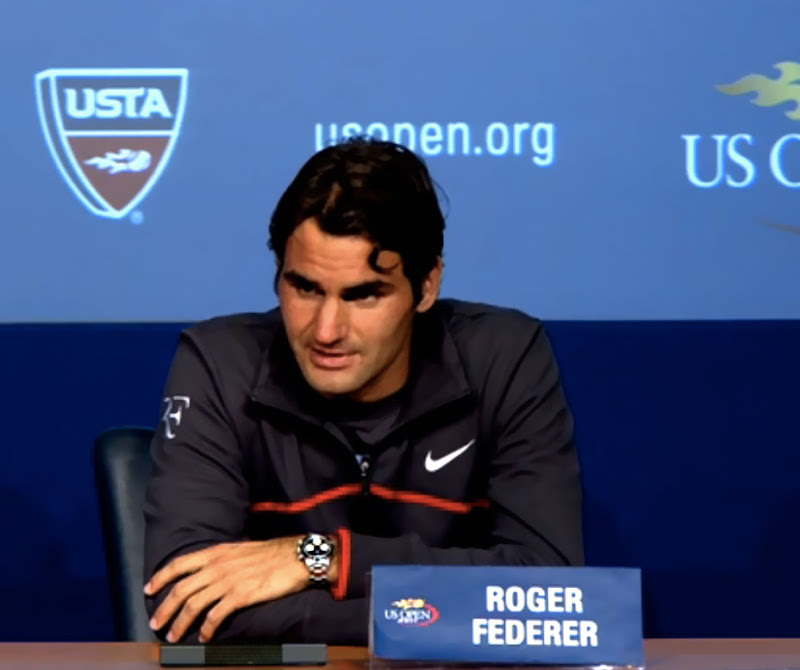 Roger Federer also has a Nike line of tennis clothing named RF, and Roger is known for his amazing sense of style. 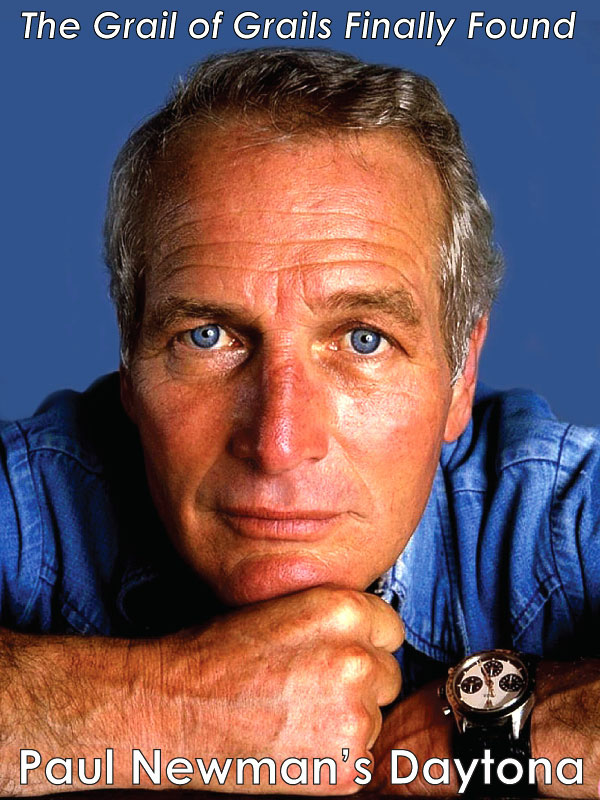 It is interesting to note that Roger's vintage Paul Newman Datyona perfectly matches his black attire and its white and red trim. It is also remarkable to note how timeless the vintage Rolex Daytona is, in the sense that despite being several decades old, it still looks very sporty, masculine and cool!!! 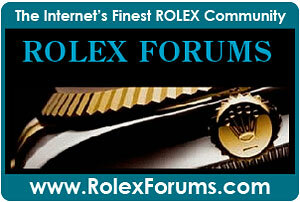 It is difficult to see exactly, which vintage model Rolex Daytona Roger Federer is wearing. My best guess it that he is wearing either a Reference 6234 or 6241. This model has not been available for sale since the late 1980s. Here is a close-up photo of the same or similar model. 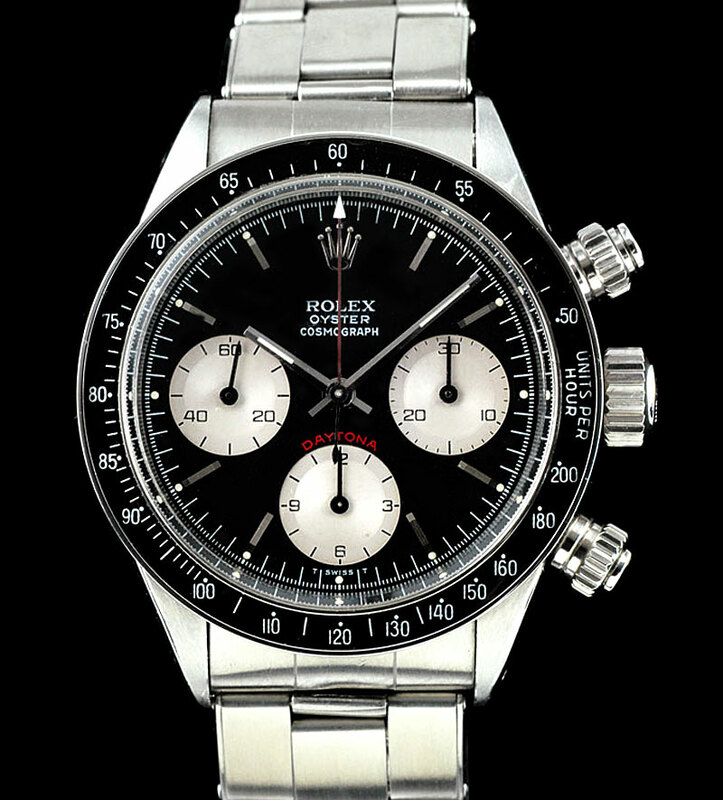 The model is referred to as a Paul Newman Daytona because Paul Newman actually wore this same model as you can see in the photo below.